It is a Ford-manufactured engine. The same Ford powertrain team behind the 6.7-liter Power Stroke for Super Duty trucks since 2011 designed and engineered the all-new 3.0-liter Power Stroke V6 diesel engine. 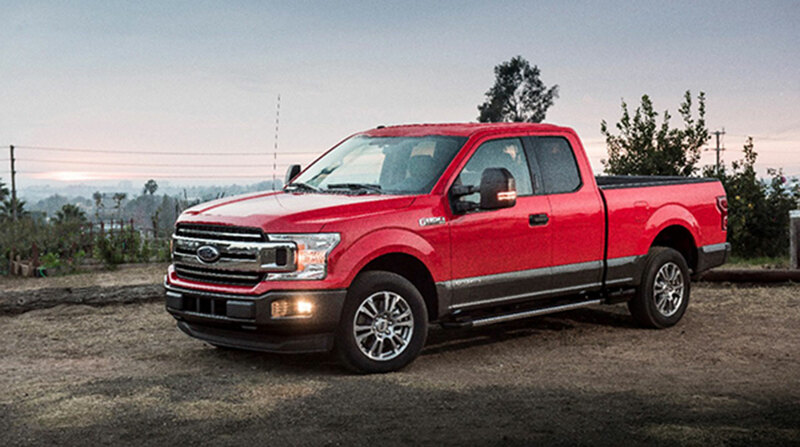 It was designed for the specific needs of North American F-150 customers who tow and haul frequently, according to the Dearborn, Mich.-based company. “F-150 customers have been asking for a Power Stroke diesel to expand their range of engine choices. It will offer us an incremental sales opportunity and will help us attract new customers to the Ford family. Ford is the only light-duty truck manufacturer that designs and builds its own diesel engine and transmission to ensure the powertrain will work seamlessly with the vehicle,” Ford Spokesperson Dawn McKenzie told Transport Topics. The new V6 diesel features the same compacted-graphite iron block material construction and forged-steel crank used in the 2.7-liter EcoBoost engine for added strength and durability along with reduced weight. For greater responsiveness and reduced turbo lag, Ford chose a high-efficiency variable-geometry turbocharger. A common-rail fuel injection system optimizes performance and fuel efficiency, while a high-pressure 29,000 pounds per square inch injection calibration enables smoother, quieter operation with reduced emissions.